Lachenaud, O. & al. (2013). 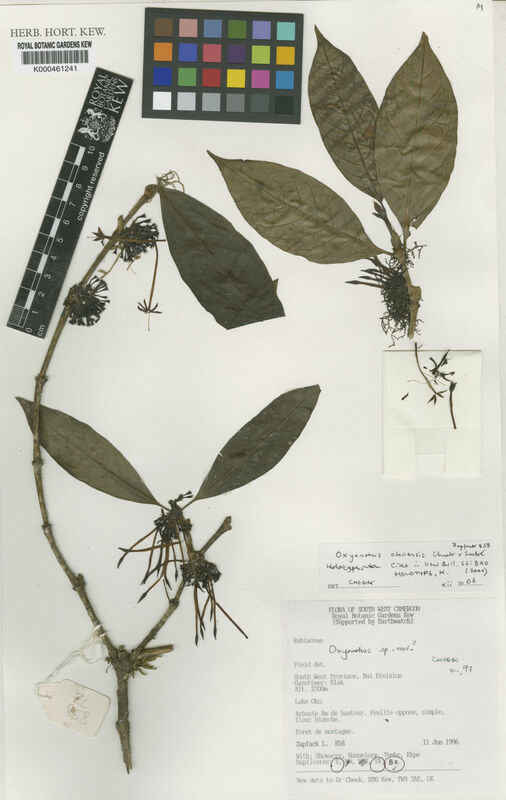 New records for the flora of Cameroon, including a new species of Psychotria (Rubiaceae) and range extensions for some rare species Plant ecology and evolution 146: 121-133.